If it is 'warm' then some species of butterfly can start flying and reproducing earlier in the year. The earlier production of the first brood of eggs makes the production of a second brood more likely. 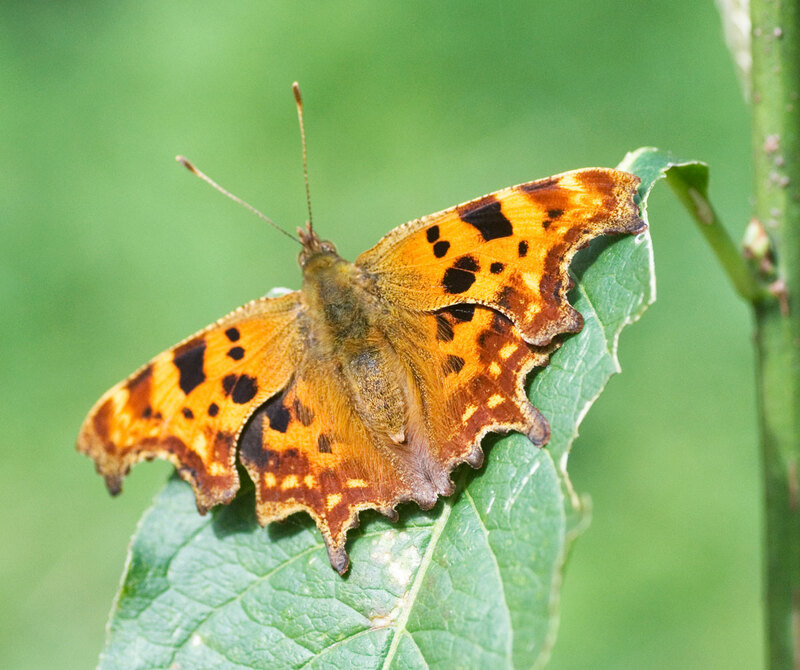 Work on this has been conducted by Angus Westgarth Smith at Brunel University (using data from the Butterfly Monitoring Scheme - co-ordinated from CEH). 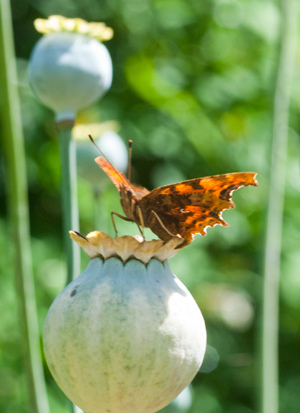 Butterfly species that have the potential to bred twice a year (for example, the small white and common blue) are therefore advantaged by warmer winters and earlier springs. It may be that if / as our climate changes that there will be changes in the various butterfly populations as the 'two brood species' are advantaged compared to the single brood species, the latter losing out in the competitive race for resources. The average winter UK temperature is affected by the North Atlantic Oscillation. The NAO may be represented by an index - which is the difference in air pressure between Iceland and the Azores. The index can be positive or negative. If positive, this is generally associated with depressions moving across the Atlantic to the UK - resulting in wetter and warmer autumnal and winter weather. A negative index for the NAO brings (generally) drier and colder weather as the depressions move towards the Mediterranean. The winter of 2009-10 in Europe was unusually cold, especially during December, January and February. The Meteorological Office reported that the UK had experienced its coldest winter for 30 years. This coincided with an exceptionally negative phase of the NAO. 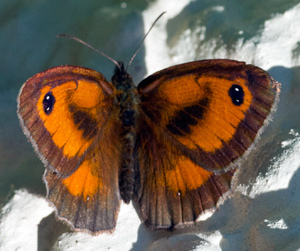 Apart from its affect on butterfly populations, there is evidence that the NAO affects other insects and animals - for example, the spring migration of the green spruce aphid (Elatobium abietinum), a pest species of spruce trees. There is going to be many more winners and losers down the years and I feel us humans might not like the results.